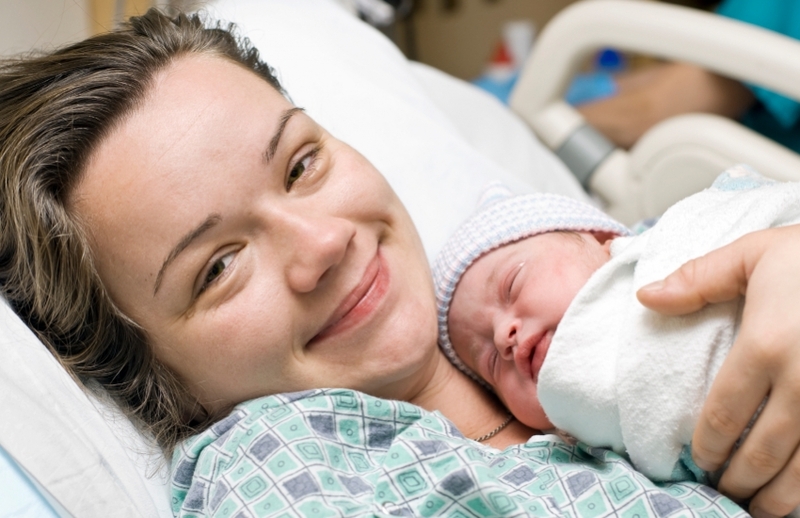 High quality, complete care throughout your pregnancy is provided. Whether your pregnancy is normal or high risk, Mr Chilcott has extensive experience and knowledge to enable an outstanding level of care for you and your baby. The same degree of care and attention will be given whether you have a straightforward antenatal course and normal delivery, a complicated pregnancy or require a complex operative delivery. Bookings can be made from the early stages of pregnancy, or later on for those who prefer to come for delivery only. Fees will reflect duration of care. A major benefit of Mr Chilcott’s care is 24 hour access to his personal mobile phone in case of emergencies, throughout the pregnancy. Less urgent queries will be answered promptly should you email/message him. The Non-Invasive Prenatal Testing (NIPT) is a straightforward blood test, taken from the mother, which is able to screen for abnormalities in a baby, such as Down Syndrome. The NIPT test is able to detect the baby’s DNA which is present in the mother’s bloodstream. The genetic information contained in the DNA can then be analysed. These routine tests check iron levels and blood group and screen for certain viral infections such as hepatitis. The combined screening test which is taken around 12 weeks is used to check for Down’s Syndrome. It involves both a blood test and the nuchal scan, which is a measurement of the fluid at the back of the baby’s neck, performed via ultrasound. The nuchal scan can often be undergone at the same time as the dating scan, which is used to work out the due date, confirm the number of babies expected, and assess the baby’s general development. An anomaly scan, also known as a mid-pregnancy scan, involves a careful examination of both the womb and the baby. The location of the placenta will be checked, as well as the normal development of the baby, including its organs. The scan is carried out by a sonographer and typically takes around 30 mins. Mothers are usually able to watch the scan on a monitor and have the opportunity to purchase a photo of the scan. Routine blood tests are typically taken several times during pregnancy. At 28 weeks, it is normal to undergo a blood test for the purpose of screening for gestational diabetes. Gestational diabetes can affect around 12 to 14 percent of women at some point during their pregnancy. It normally occurs between the 24th and 28th week of pregnancy, making the 28-week blood test an important procedure. The third trimester growth scan, also known as the wellbeing scan, checks that the baby is growing normally. There are various classes held at the Portland Hospital. For further information, please contact the Parentcraft midwives on 0207 390 6556.